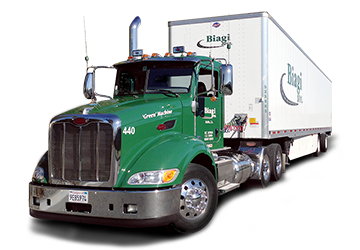 Biagi Bros has long been a provider of bulk liquid transportation services. 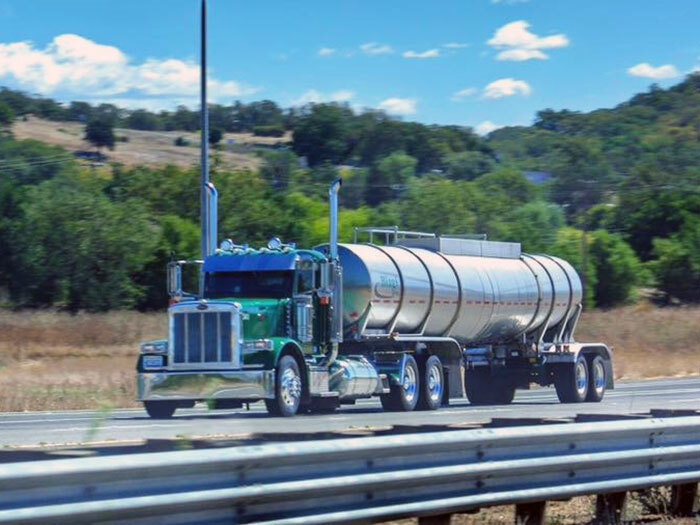 With their experience in bulk liquid transportation and excellent safety record, it was only natural that they make the move into the transport and disposal of Wastewater. 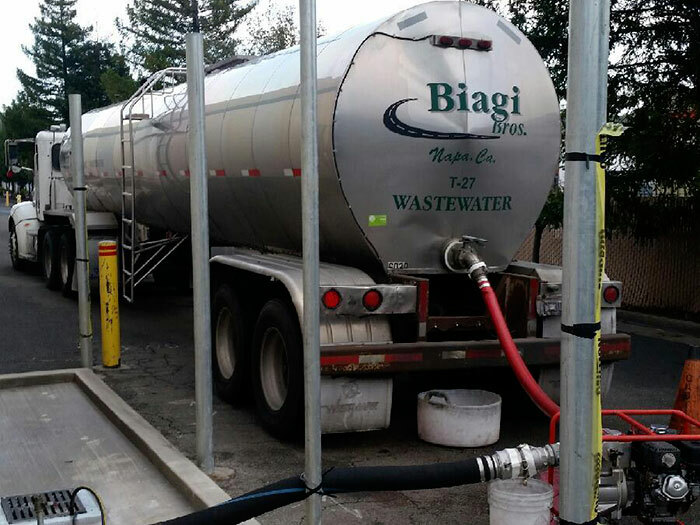 Biagi Bros Wastewater Division Certified Wastewater Tankers are all capable of holding 6500 gallons of either low or high strength wastewater and provide services daily for customers including Coca-Cola and Wallaby Yogurt. 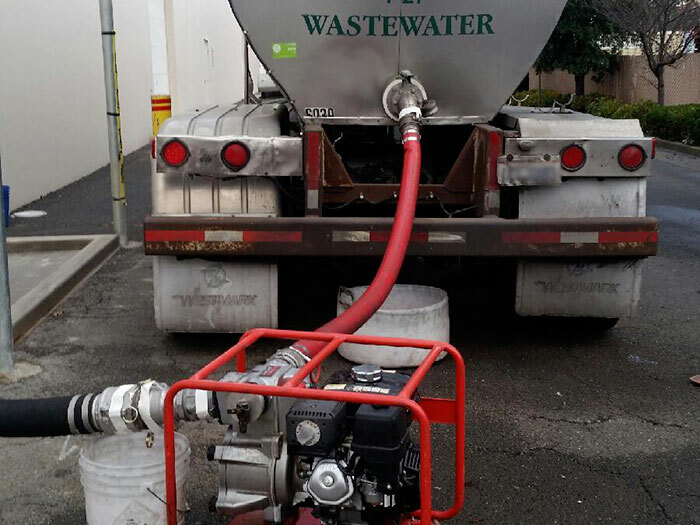 The Biagi wastewater drivers are certified by EBMud in the safe handling and disposal of wastewater. All Biagi wastewater trucks are equipped with safety ladders and spill kits and the operations run 24/7 to meet customers’ needs. Trash pumps with hoses and fittings are available if needed. All wastewater is disposed of by permit at the EBMud facility in Oakland. Our tankers are thoroughly cleaned after each trip. Biagi Bros Wastewater Division is available to meet your wastewater requirements. Contact us now at 1-707-256-2617 for a quote.